Find Your Fit (FYF) aims to enhance our students’ inquiry and decision-making skills in order to help them thrive academically and personally. WHAT IS FIND YOUR FIT? 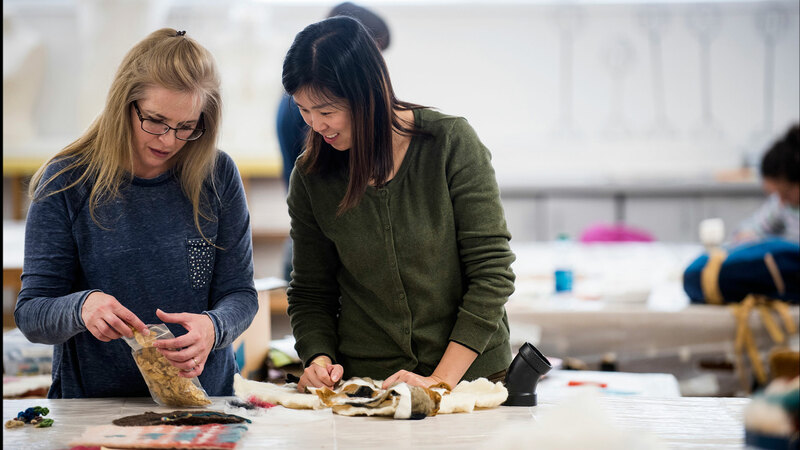 Our Find Your Fit QEP initiative is an opportunity to foster a campus-wide conversation about student learning and success in the crucial second year of undergraduate studies. Read the full Find Your Fit QEP Proposal [PDF]. As we help our students "find their fit" academically and align their goals with a career path, our QEP project is poised to have long-term implications for how we support our students inside and outside the classroom. This class is very helpful, and I would definitely recommend this class. This has been the most life preparing class I have ever taken. The lessons in this class will affect my life daily. As defined by the Southern Association of Colleges and Schools-Commission on Colleges, the (SACS), the Quality Enhancement Plan (QEP) “describes a carefully designed course of action that addresses a well-defined and focused topic or issue related to enhancing student learning” and “should be embedded within the institution’s ongoing integrated institution-wide planning”. The QEP must be “forward looking” and "launches a process that can move the institution into the future characterized by creative, engaging, and meaningful learning experiences for students." The QEP is a key component of the reaffirmation process for accreditation. 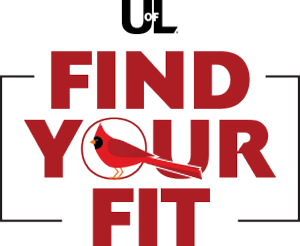 At UofL, we launched the latest QEP, Find Your Fit (FYF), in 2017. Its implementation and assessment activities will follow a five-year arc that will culminate in the QEP Fifth Year Impact Report to SACSCOC in 2023. This Find Your Fit website will be updated regularly throughout the length of the project. You can learn more about our institution’s first QEP, Ideas to Action (i2a), and find tools for sustaining its outcomes and activities, here. Welcome Stephanie O’Donnell, FYF’s new graduate assistant. Help us welcome her! UofL students are welcome to provide guidance on the Find Your Fit project and join our Student Advisory Team. Contact us at FindYourFit@louisville.edu to learn more or get involved. The purpose of the QEP is to enhance our second-year students’ inquiry and decision-making skills in order for them to thrive academically and personally.